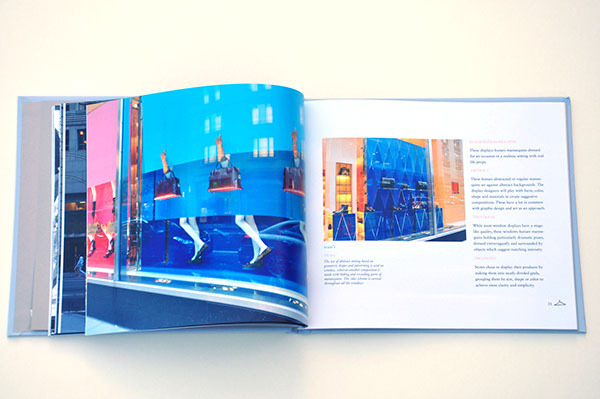 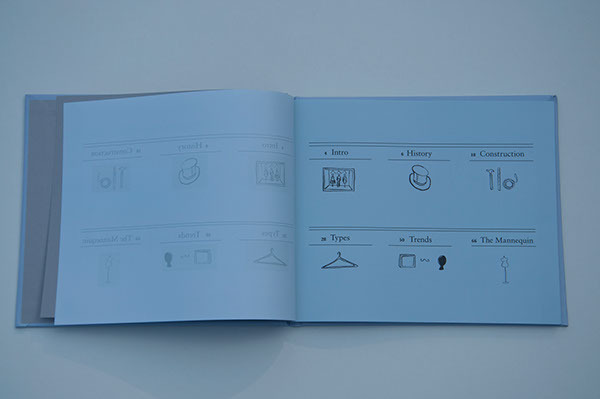 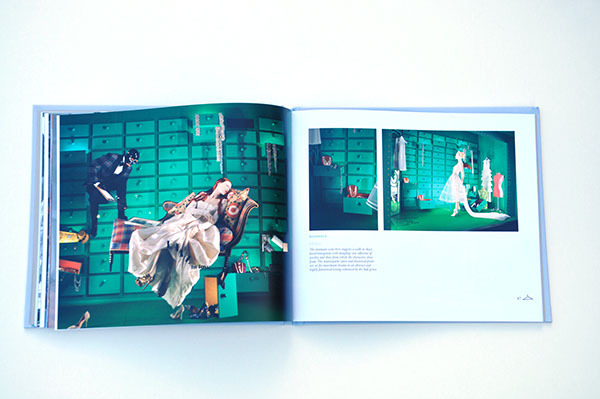 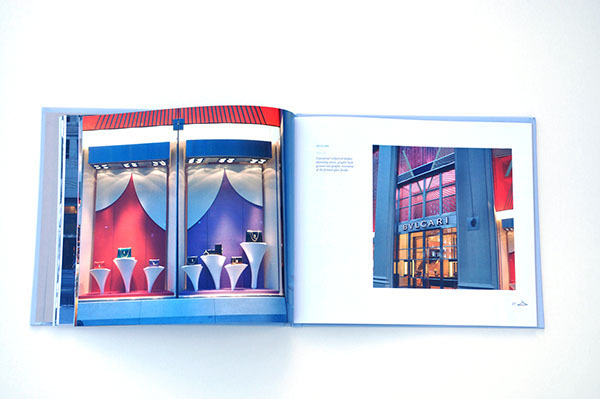 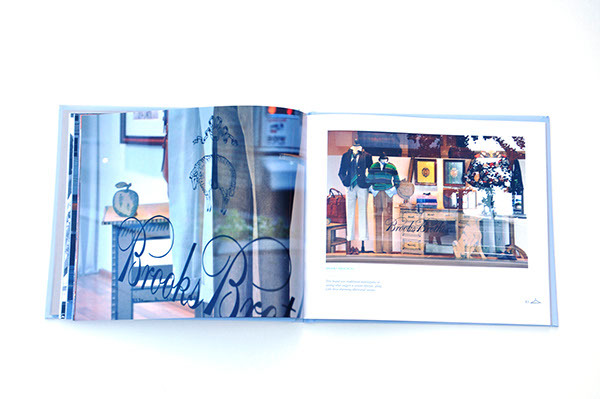 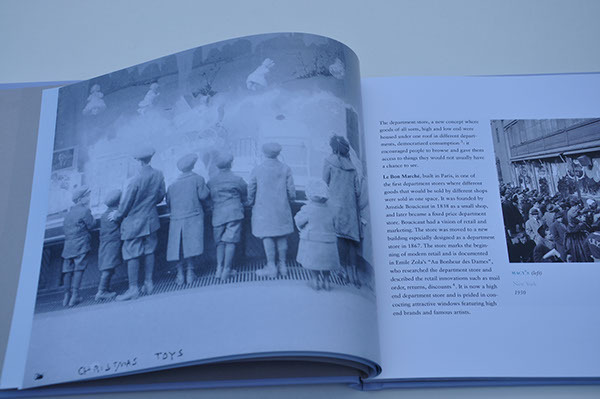 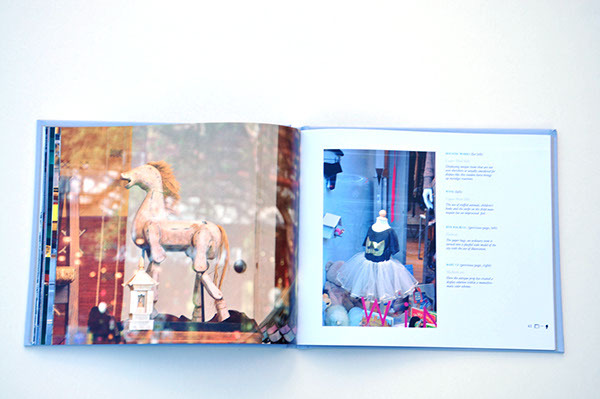 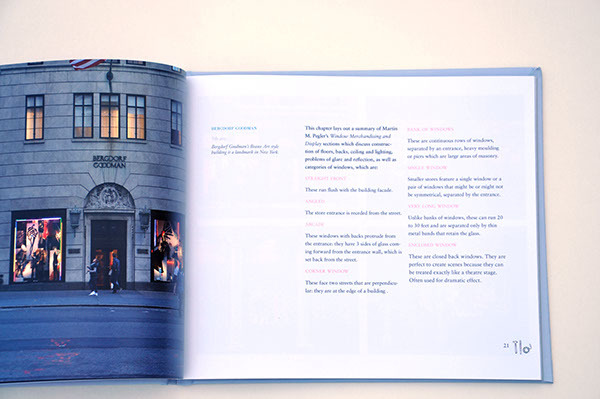 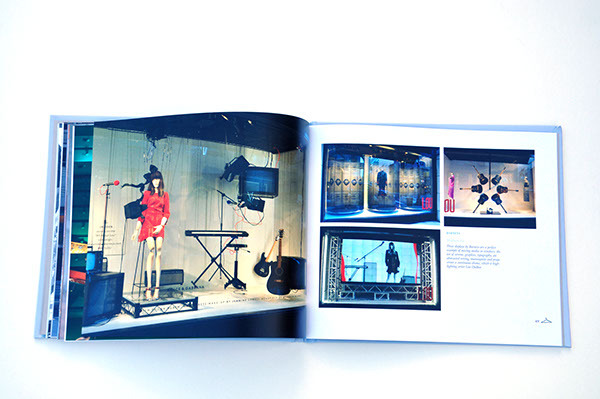 This is a book about window display design in New York. 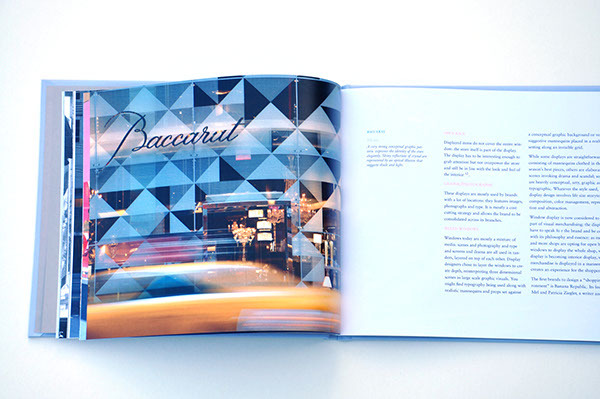 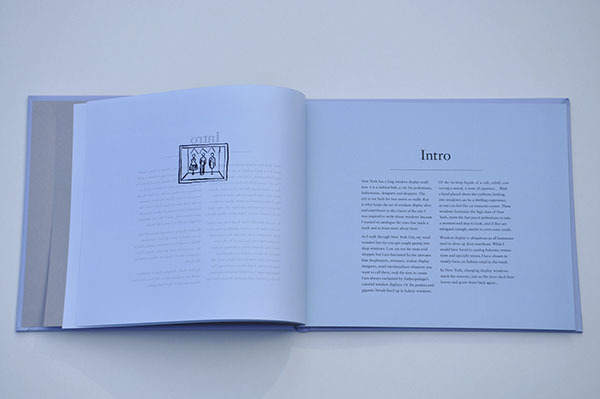 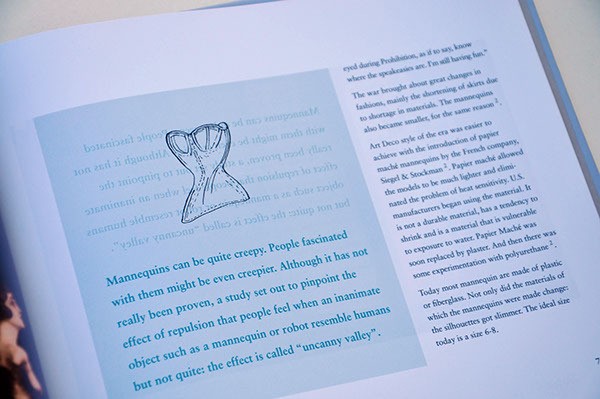 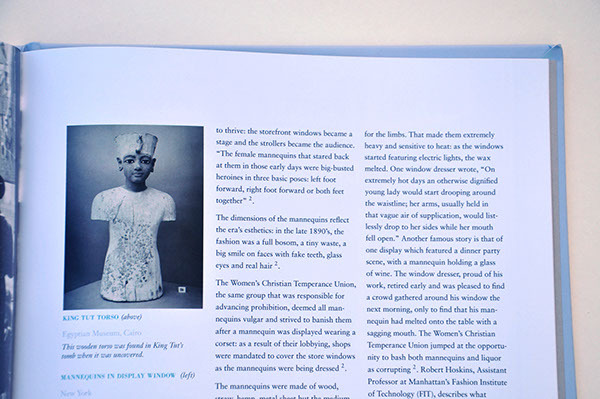 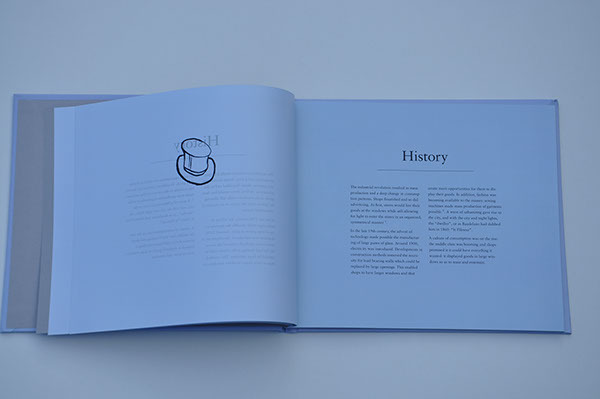 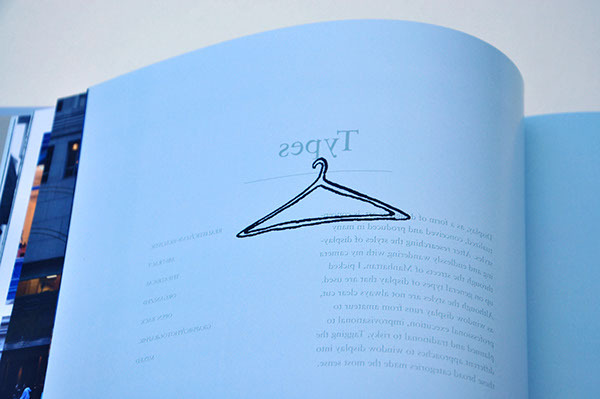 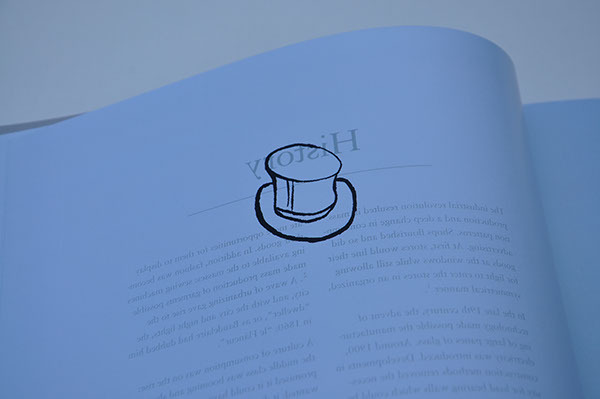 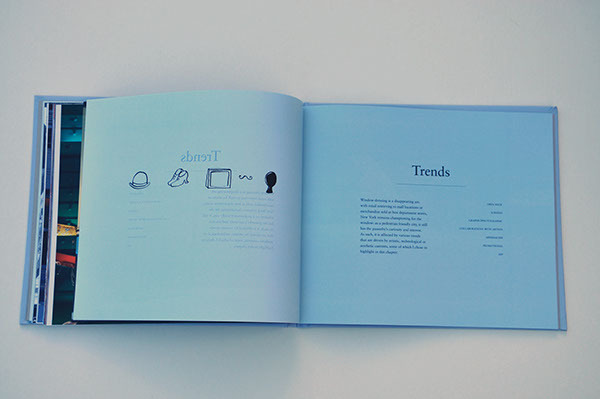 The concept was to make the chapter dividers 'reflect' off of each other, like glass. 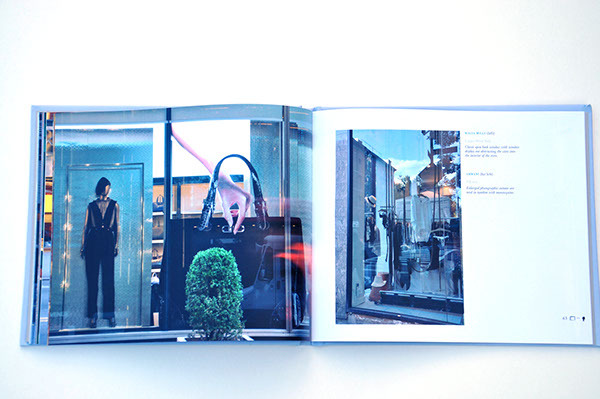 I wrote about the history, types and trends in window design, and took photographs of shop windows in Manhattan. 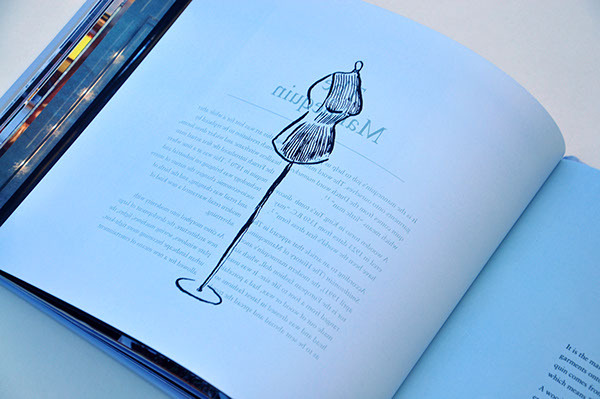 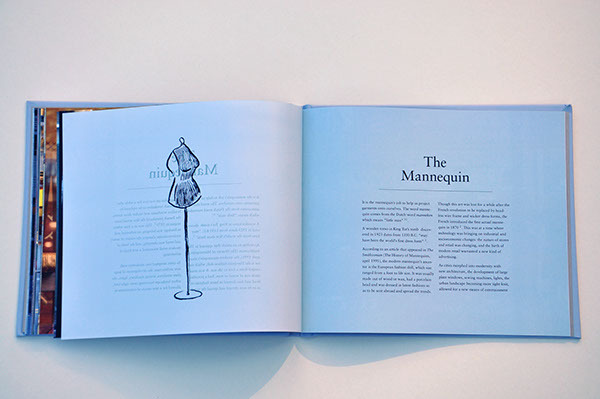 I also included my own illustrations of little fashion items.